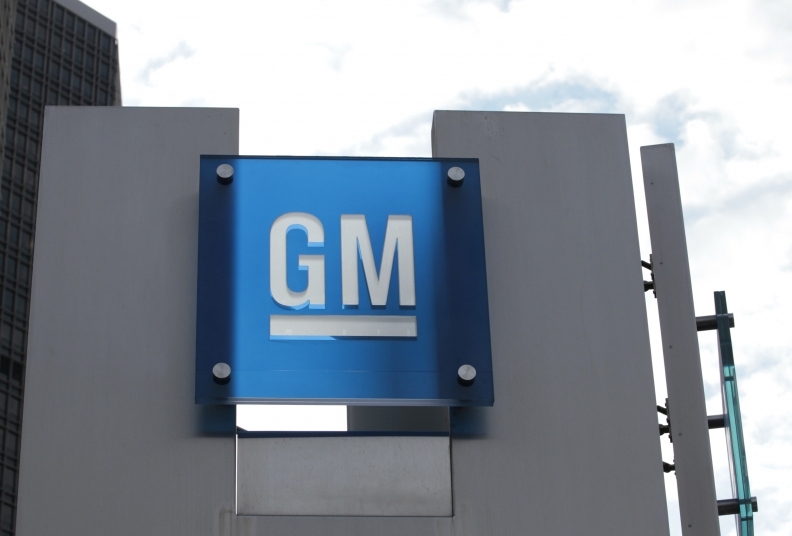 DETROIT -- General Motors said on Thursday it was working with design software company Autodesk to manufacture new, lightweight 3D-printed parts that could help the automaker meet its goals to add alternative-fuel vehicles to its product lineup. Last year, the company announced ambitious plans to add 20 new electric battery and fuel cell vehicles to its global lineup by 2023. CEO Mary Barra has made a bold promise to investors that the Detroit automaker will make money selling electric cars by 2021. GM executives this week showed off a 3D-printed stainless steel seat bracket developed with Autodesk technology -- which uses cloud computing and artificial intelligence-based algorithms to rapidly explore multiple permutations of a part design. Using conventional technology, the part would require eight components and several suppliers. With this new system, the seat bracket consists of one part -- which looks like a mix between abstract art and science fiction movie -- that is 40 percent lighter and 20 percent stronger. Other manufacturers such as General Electric Co. have also beefed up their use of 3D printers in manufacturing. GM rival automaker Ford Motor said last year it was testing lightweight 3D printing for mass production.